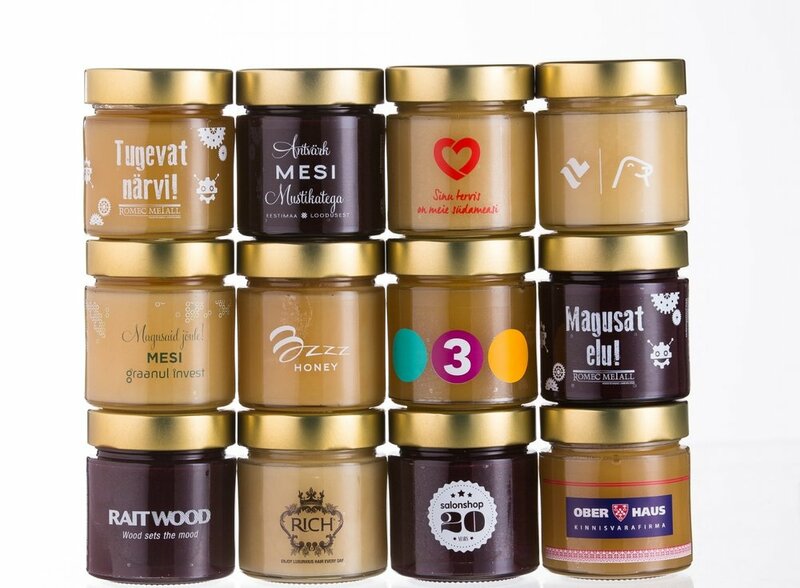 Pure and vital Nordic nature combined with the artisanship of the beekeepers and modern design. 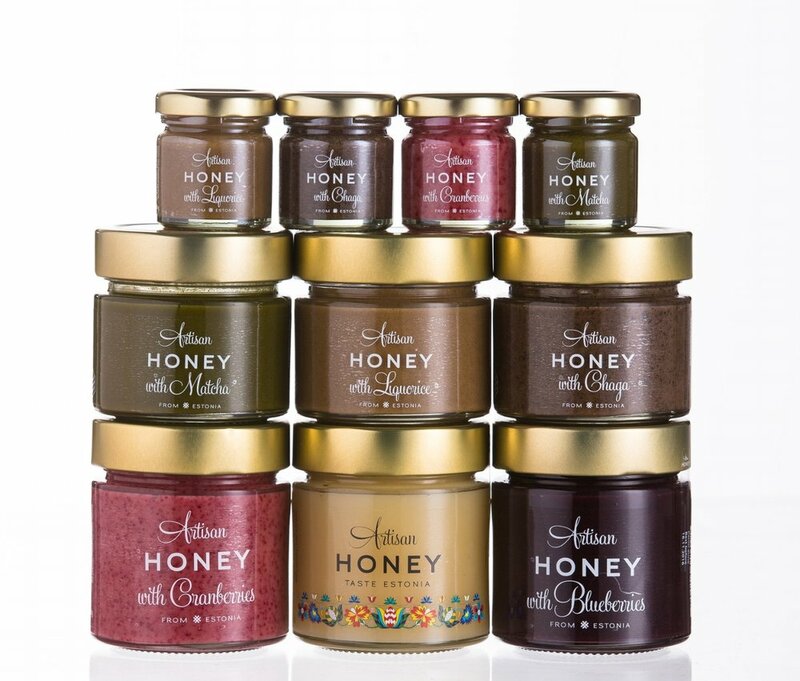 When in need for a distinguished gift for your business partners or colleagues, you’re running a campaign or exhibiting at a fair, meeting or hosting clients - a jar of honey with your company’s design will remind you for a long time. We deliver delicious honey to various gourmet boutiques, foodhalls, health and gift shops. Currently available in Estonia, Japan and Hong Kong. Learn more about our honey and different flavours.